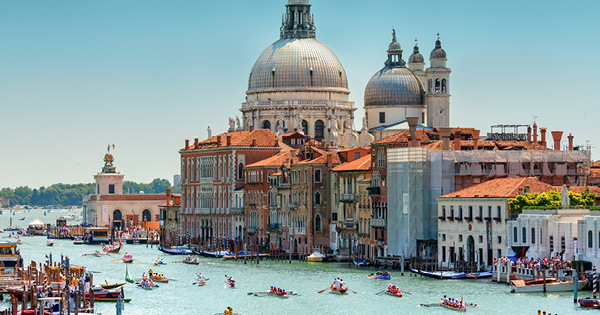 Enjoy all the Jewels of Italy on this adventure of a lifetime. A Local Specialist wil take you on a tour from the Vatican City to glorious Ancient Rome to view the Forum and mighty Colosseum. Push the Leaning Tower of Pisa over in a photo to send home to the family, stand on Juliet's balcony in Verona and watch Venetian craftsmen at work at a glassblowing workshop in Venice.